The security of your crew and vessel are of utmost important. 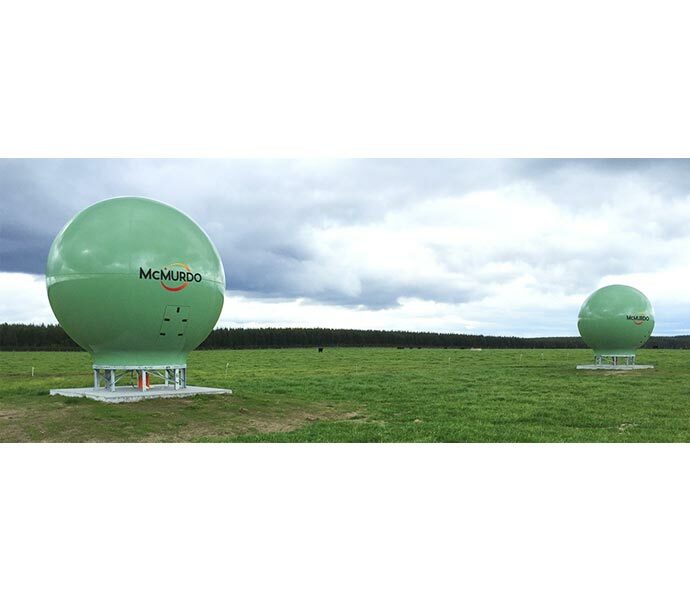 ELNA provides the entire range of emergency readiness and response solutions by McMurdo. 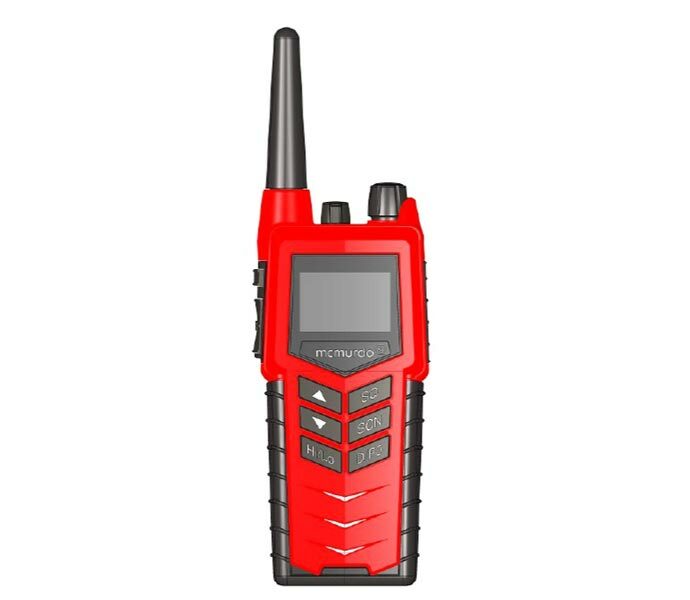 We support you to be compliant with SOLAS and GMDSS in all navigated areas and provide you with the right equipment for security at sea. McMurdo, a division of Orolia, is the global leader in emergency readiness and response including search and rescue and maritime domain awareness solutions. The company has offices in Europe and the US, with customers in over 100 countries. 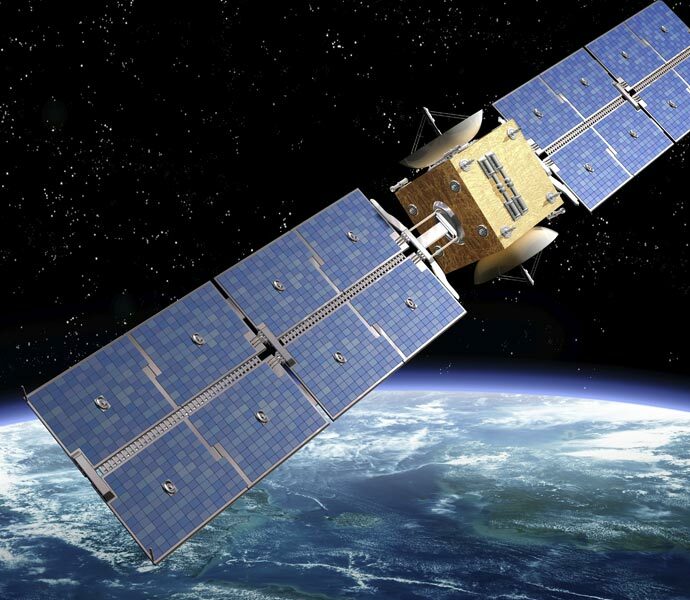 McMurdo’s satellite ground stations as well as mission coordination and control centers are an integral part of the global search and rescue (SAR) infrastructure. We supply the entire McMurdo product range (as well as the structurally identical Kannad Marine products). 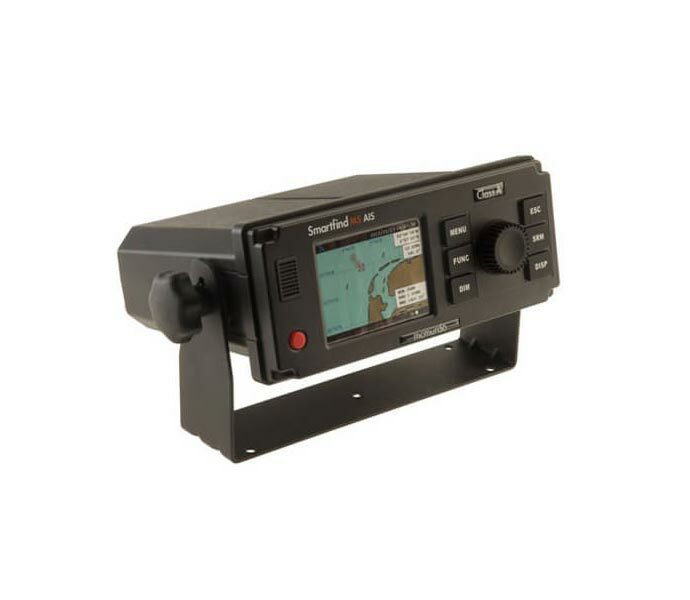 This also covers GMDSS mandatory equipment such as EPIRBs and SARTs as well as AIS MOBs, PLBs and many more. 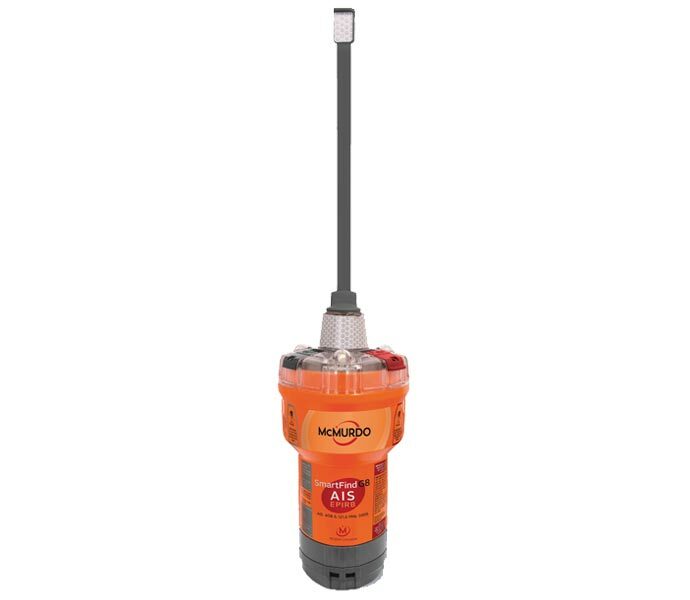 McMurdo has recently launched the world’s first EPIRB with AIS, the SmartFind G8 AIS. 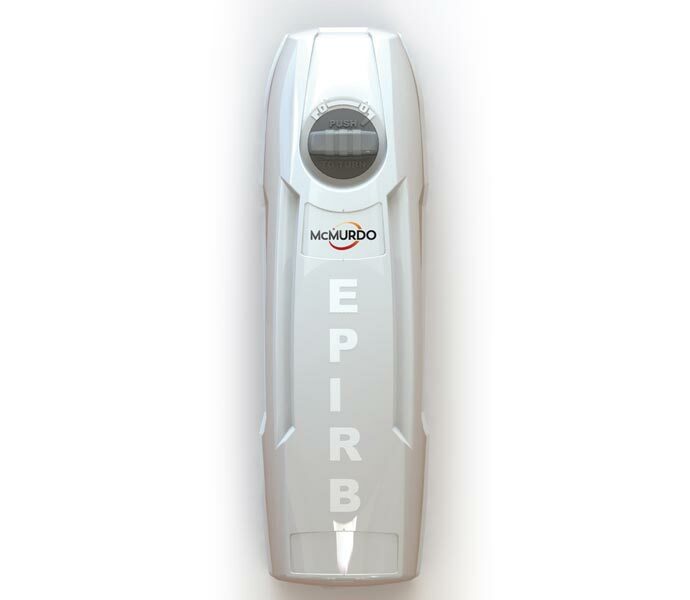 The G8 generation is MEOSAR compatible for an enhanced and accelerated positioning. 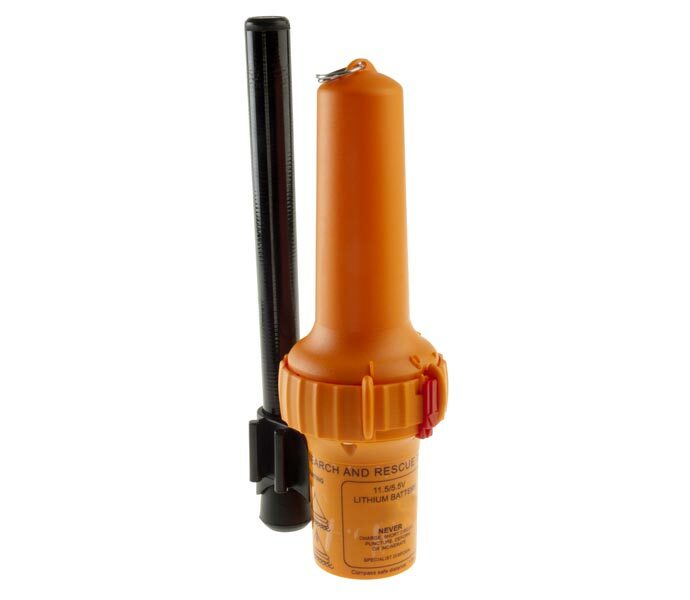 As the only EPIRB on the market, it combines the global rescue signal via 406 MHz with the strength of local positioning via AIS. In November 2012, IMO has resolved a number of new regulations (MSC.338(91)) in order to improve fire safety at sea. 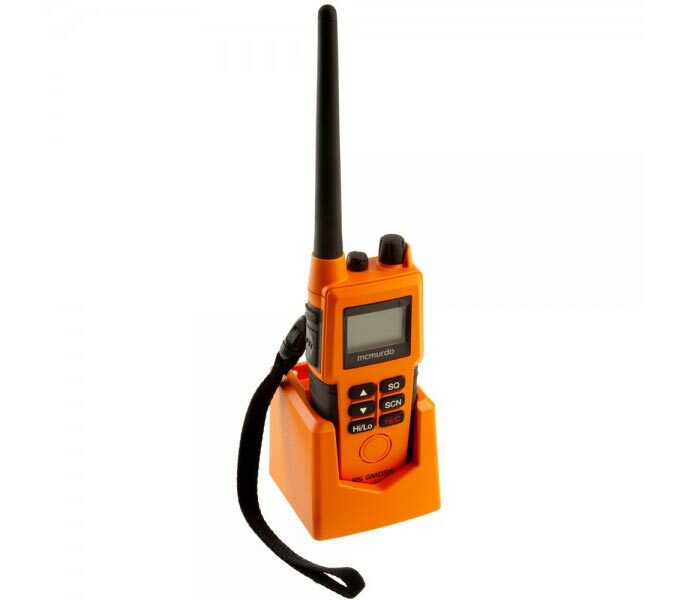 The mandate requires vessels to carry special ATEX-approved firefighting radios that are explosion-proof and intrinsically safe. For vessels that were built prior to 1st July 2014, compliance becomes mandatory on 1st July 2018. 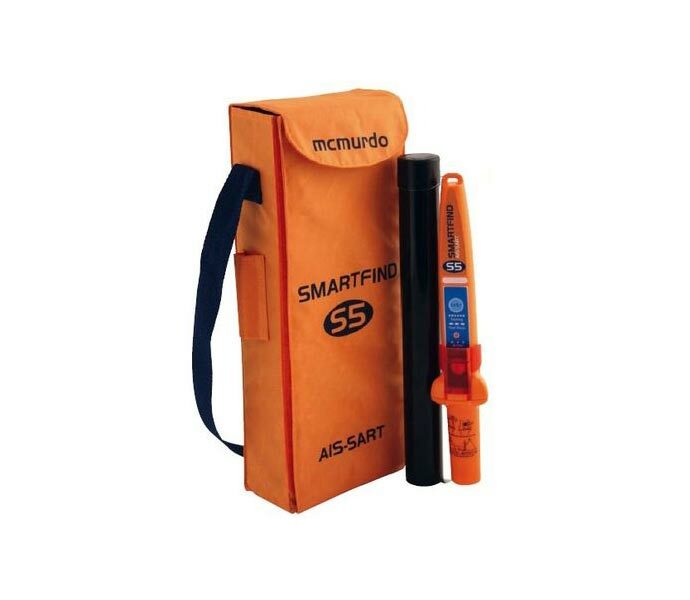 It is imperative that emergency teams can rely on the very best equipment and this is exactly what they will get with the McMurdo SmartFind R8F. Contact us for further information. Tightened SOLAS regulation from 1. July 2018 onwards.